There is no “new Shoreline Management Plan” (SMP2) other than the Kelling to Lowestoft Ness SMP2 published late 2004 and launched early 2005. 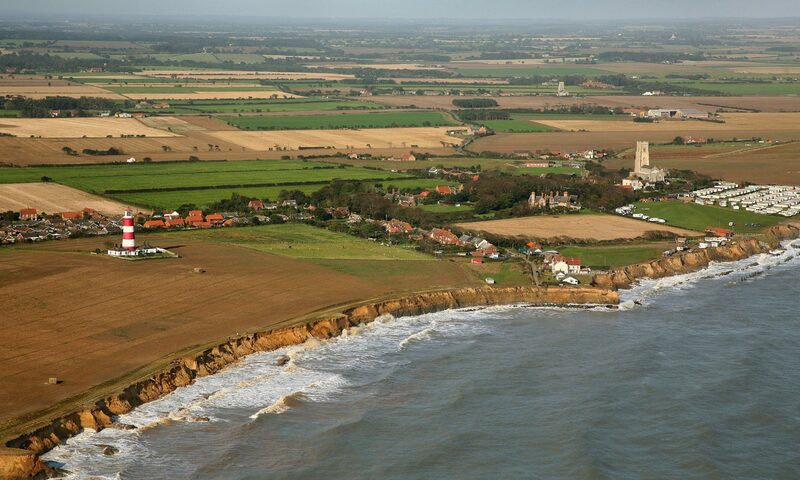 Acceptance of that SMP2 by North Norfolk District Council (NNDC) and/or Great Yarmouth Borough Council (GYBC) is in no way linked to obtaining Central Government (DEFRA/EA) funds for coast defence. The truth is NNDC/GYBC et al have been told by DEFRA if SMP2 is not accepted by them they will be classified as ‘outside the system’ and will not be allowed to even bid for funds. To understand this is to understand that there will not be any right to funds whatever happens. It merely means that the coastal authorities, if they accept SMP2, will retain the right to bid for funding but in no way guarantees the provision of any funding. The meeting on the 22nd Aug at GYBC was a Cabinet meeting to decide what recommendations are made to full Council re SMP2. Those recommendations will be discussed and the decision whether or not to accept SMP2 are due to take place at the full Council meeting scheduled for late October/early November. I sincerely hope this clears up any misunderstandings and prevents any false hope being raised. If you have any thoughts on the matter or would like further explanation or discussion please use the forum on this site to add your thoughts or pose your questions.